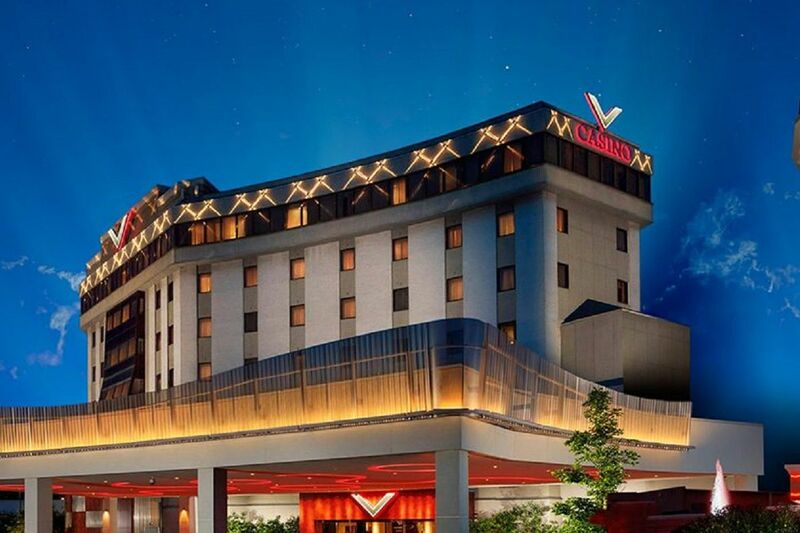 The Pennsylvania Gaming Control Board on Wednesday fined Valley Forge Casino Resort $52,500 for giving out excess amounts of free slot play in violation of approved procedures. PGCB investigators found that in 2015 and 2016, unauthorized casino employees made 557 complimentary slot-play transactions totaling $411,000. The casino said that many of the transactions were approved by supervisors authorized to comp high-volume bettors, but were recorded by a lower-level employee. The casino said 170 customers received the free play in the transactions cited by the gaming regulator, and 80 percent of the money went to the top 20 players, indicating they were repeat high-volume customers. "We have absolute confidence that every one of these free-play transactions was issued to a real customer with a real business reason," said Michael D. Fabius, the casino's lawyer. The casino agreed to pay the fine, and to tighten its procedures. The transactions amounted to less than 10 percent of the $5.2 million in free slots play the casino gave away as inducements during 2015 and 2016.